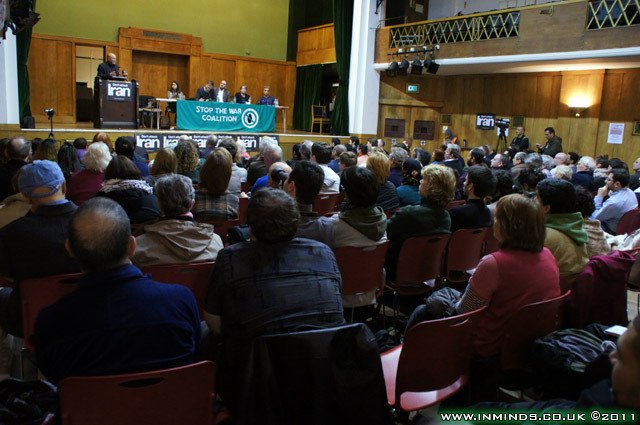 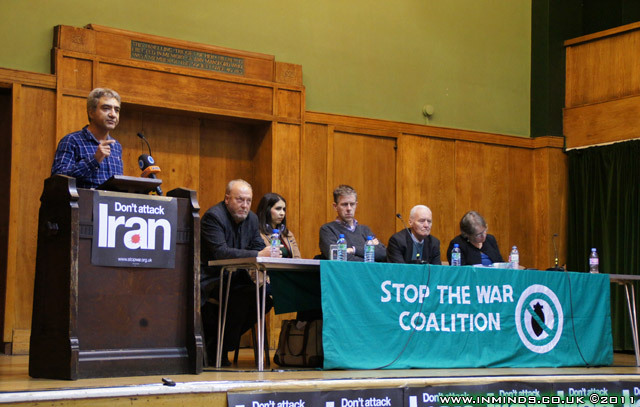 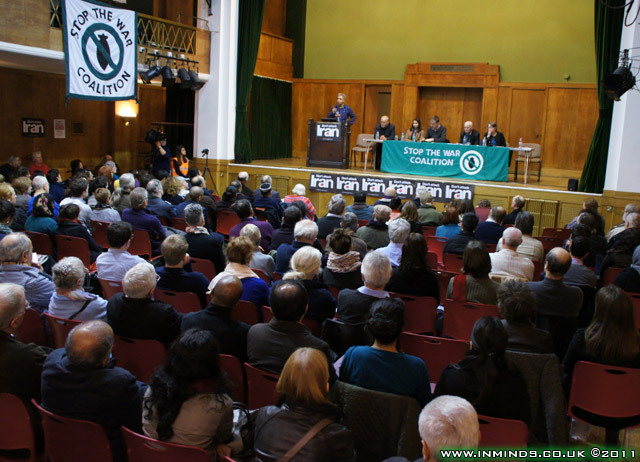 Stop the War Coalition public meeting "Don't Attack Iran"
On Monday 5th December, Stop the War Coalition organised a public meeting "Don't Attack Iran" in London's Conway Hall. 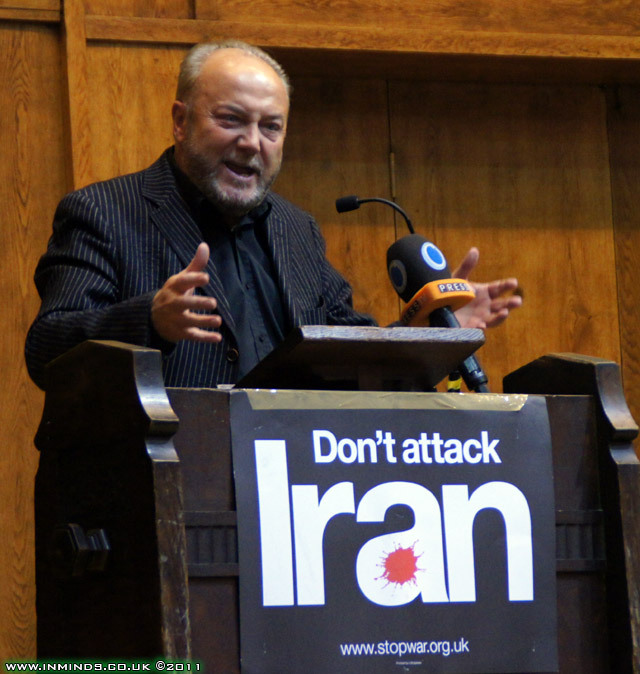 With increasing hysteria over Iran’s nuclear programme, the US and the UK, along with Israel once again talk openly about launching military strikes against Iran. 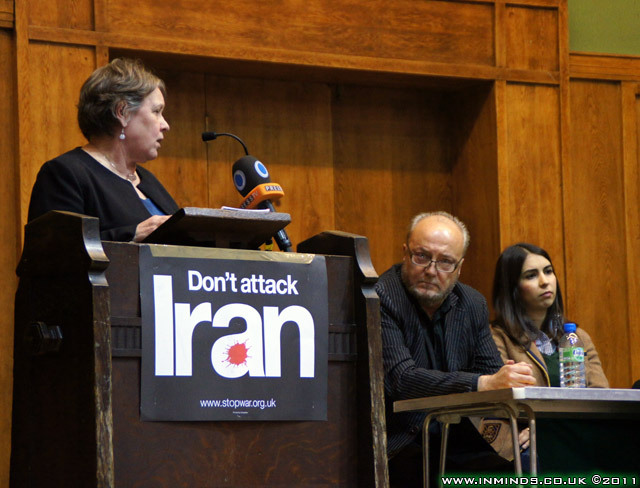 The official policy of the West so far has been increasingly hostile and indiscriminate sanctions. 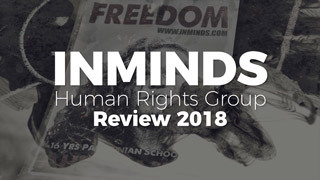 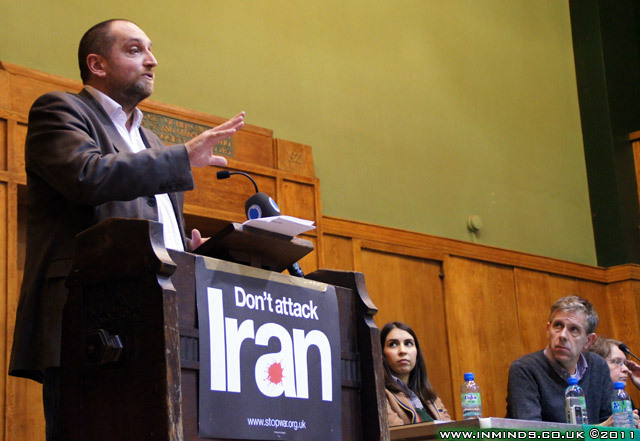 Yet several assassinations of Iranian scientists and acts of sabotage inside Iran in the past few months as well as the recent cut in diplomatic relations between Iran and the UK, may well mean that we are heading towards a catastrophic confrontation, with unimaginable consequences not just for the Middle East but for the entire world. 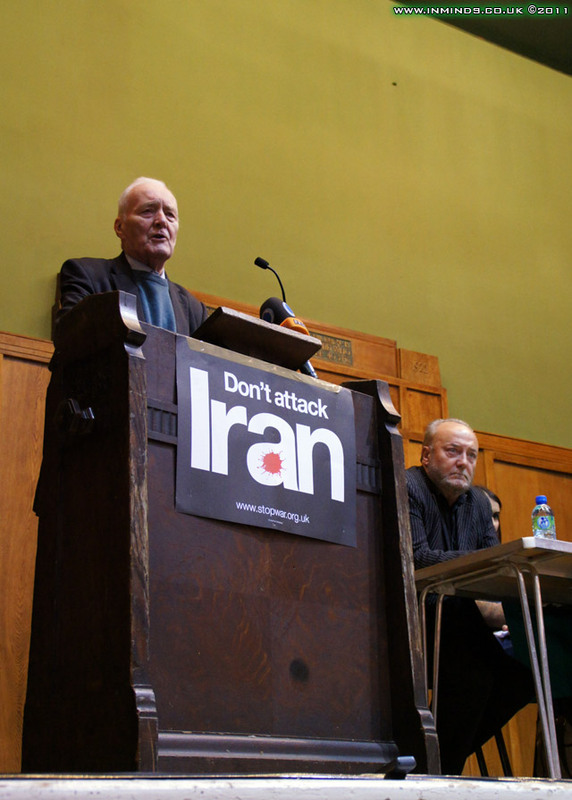 Now is the time to step up the campaign against any attacks and to call for an end to sanctions. 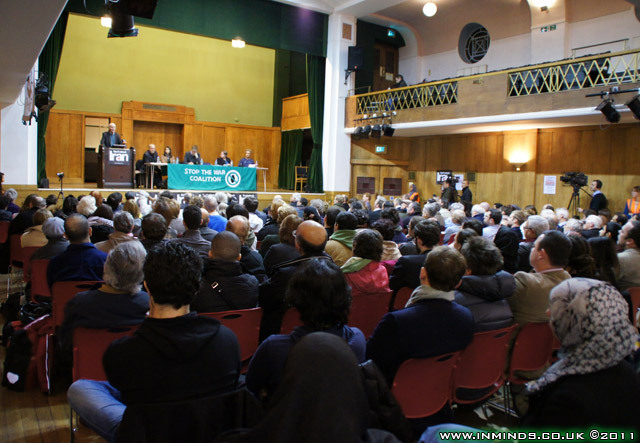 Come and share your thoughts and hear the views of experts on this topic. 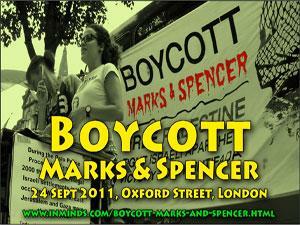 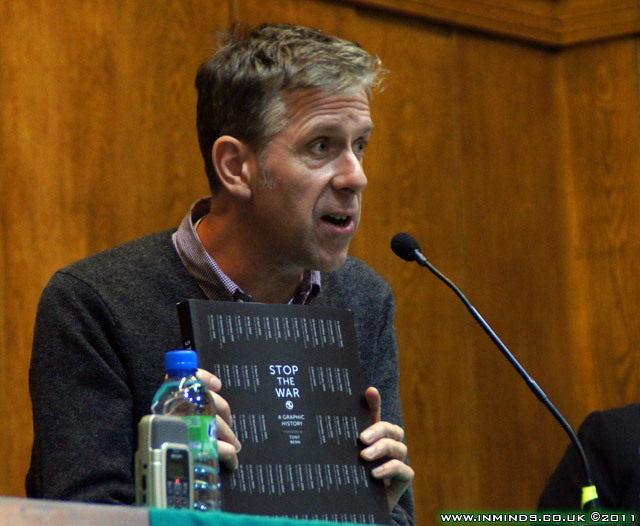 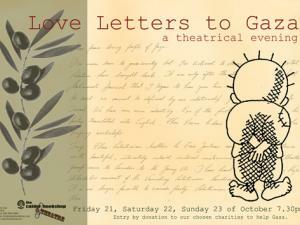 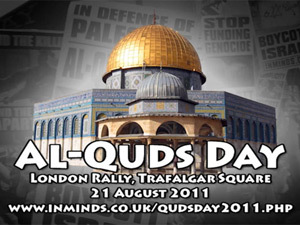 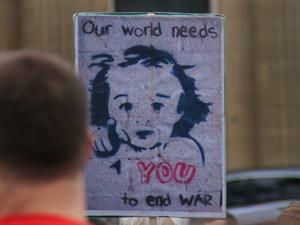 The event was chaired by Chris Nineham of Stop the War Coalition. 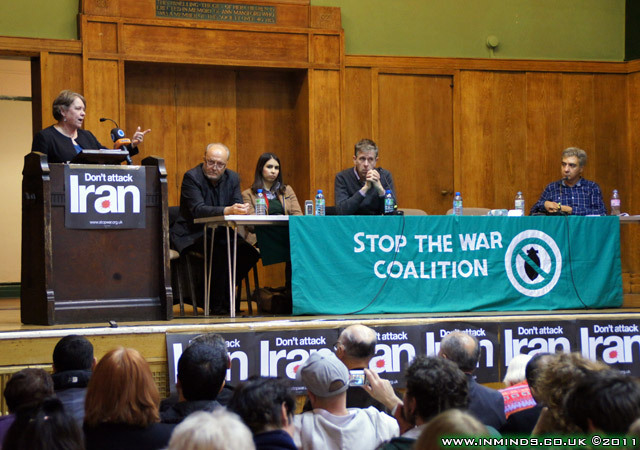 There were some great speeches, videos of all of them are provided below. 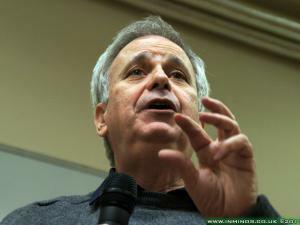 In particular Abbas Edalat's speech must be we watched. 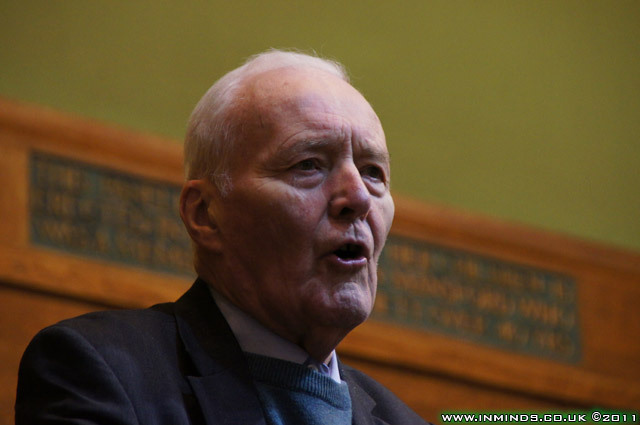 Tony Benn, veteran activist, is the President of Stop the War Coalition. 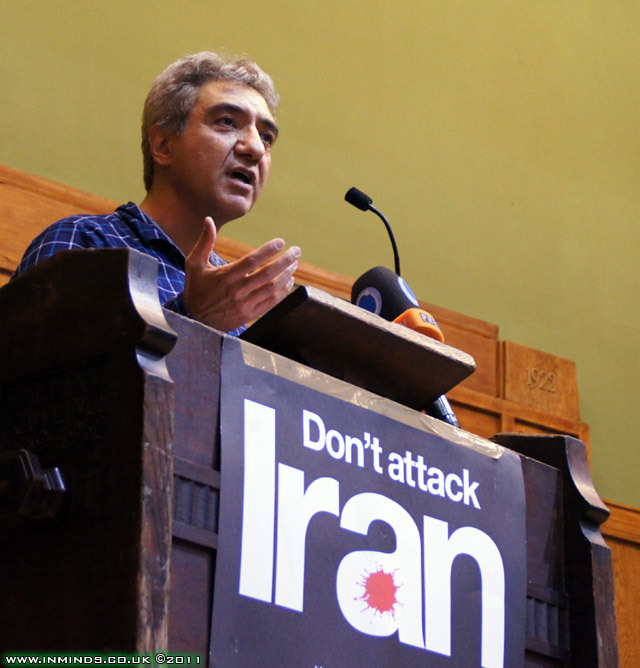 Professor Abbas Edalat is the founder of the Campaign Against Sanctions & Military Intervention in Iran (CASMII). 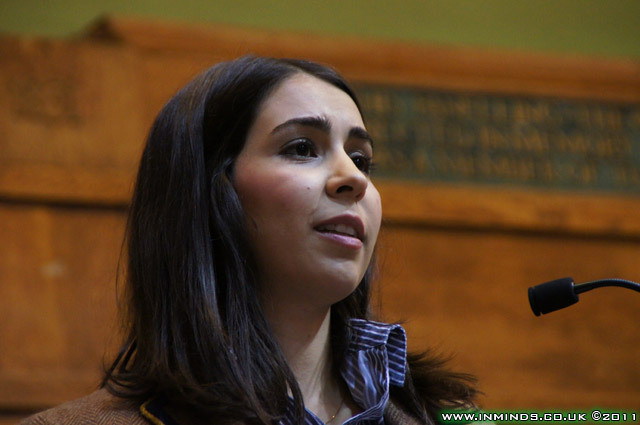 Shirin Shafaie is an academic at SOAS. 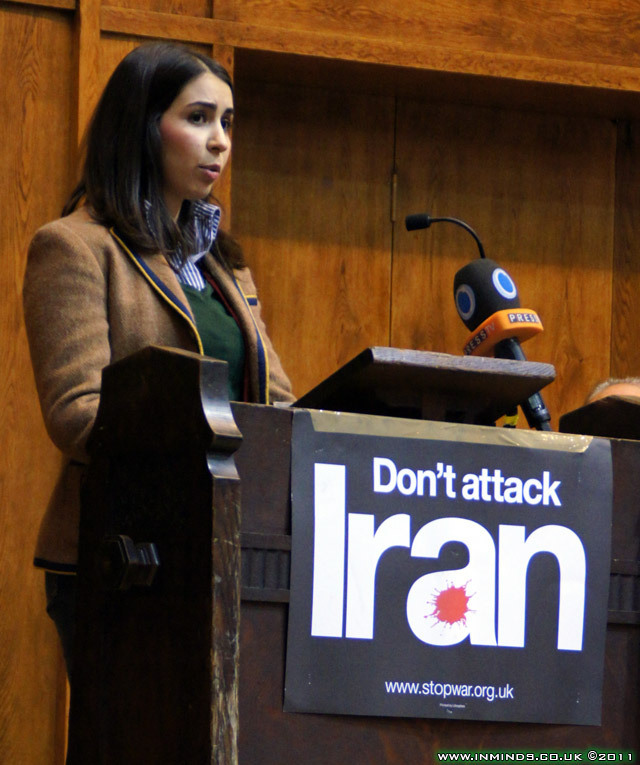 Her research theisis is on "Contemporary Iranian War Narratives: A Dialectical Discourse Analysis" at SOAS. 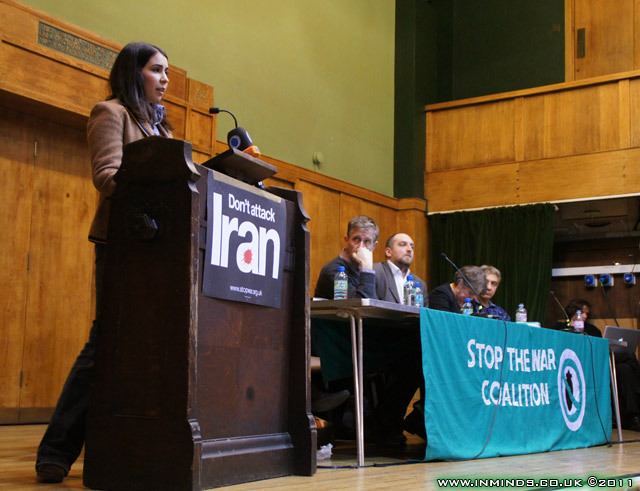 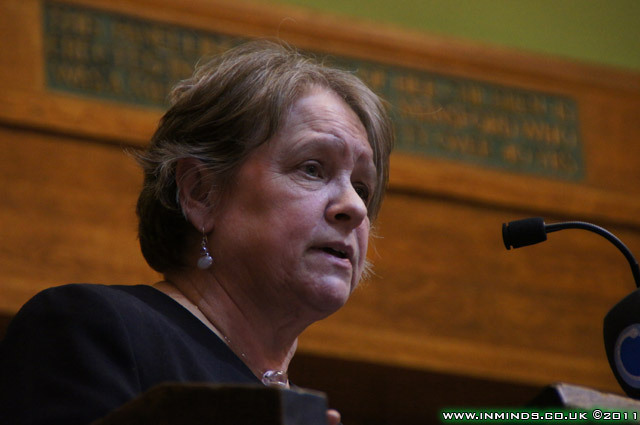 Lindsey German is the Convenor of Stop the War Coalition. 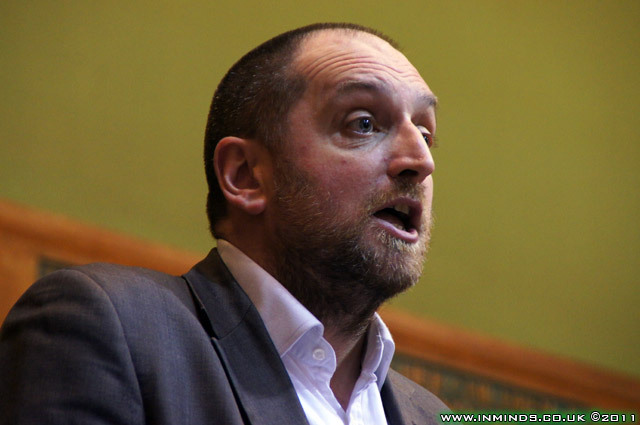 Darren Johnson is the Green Party member of the London Assembly. 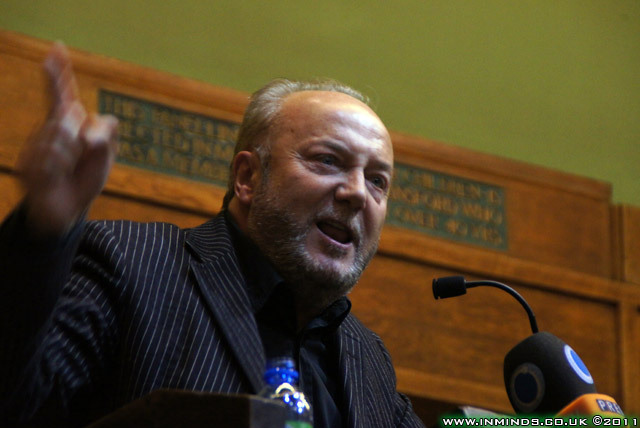 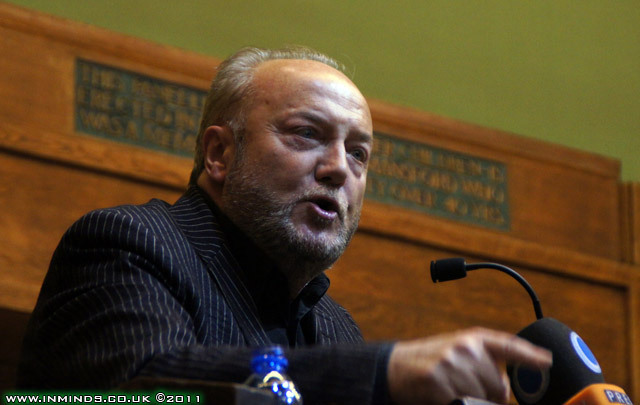 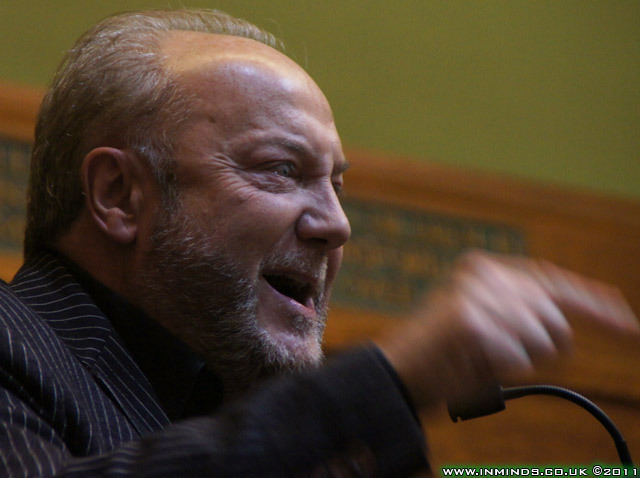 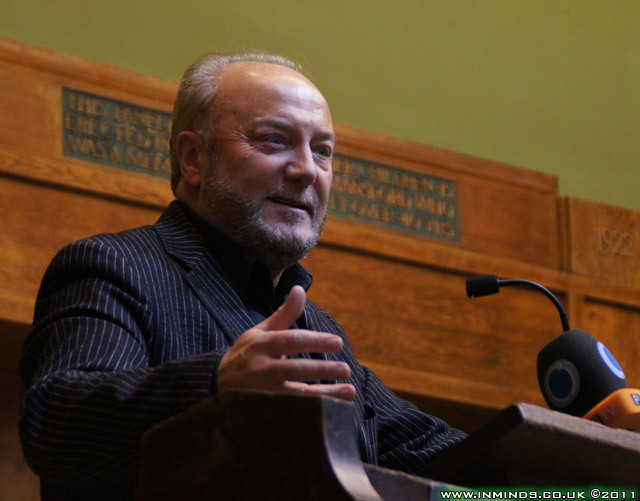 George Galloway, leading light of the Stop the War movement really needs no introduction. 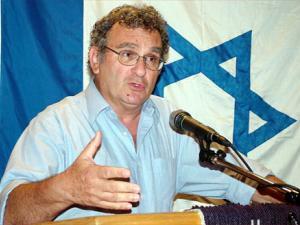 Israel's leaders have described the Islamic Republic as Nazi Germany. 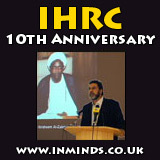 Amongst such accusations of anti-Semitism, we ask the question: What was Imam Khomeini's view on the Jews? 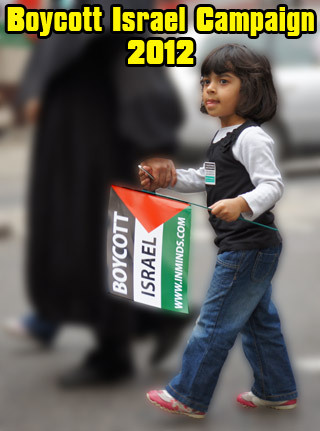 Iranian President Mahmoud Ahmadinejad has called for the implementation of a bill demanding major efforts to enforce a total boycott on goods with Israeli origin. 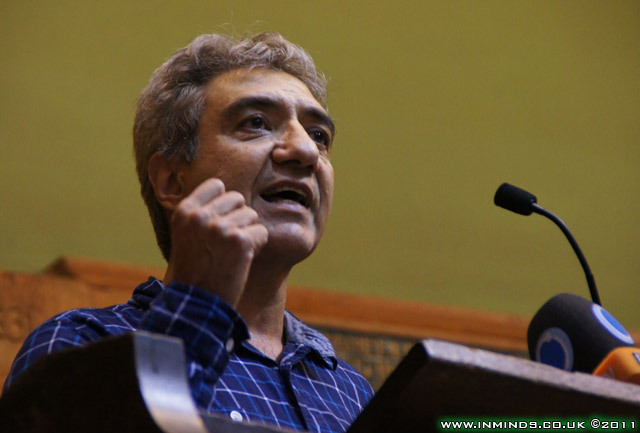 Iranian lawmakers have approved a bill calling on the country's Foreign Ministry to establish a major effort to enforce a total embargo of goods originating in Israel.